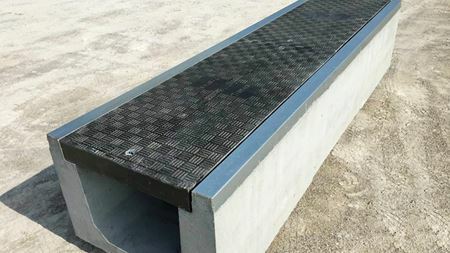 Manufacturer Trenwa in 2014 has sold well over a hundred of its precast trench systems. Solvay has received a supplier excellence award from unmanned aerial vehicles manufacturer General Atomics Aeronautical Systems. Prepreg specialist NTPT has opened a new cleanroom production area at its headquarters in Renens, Switzerland.